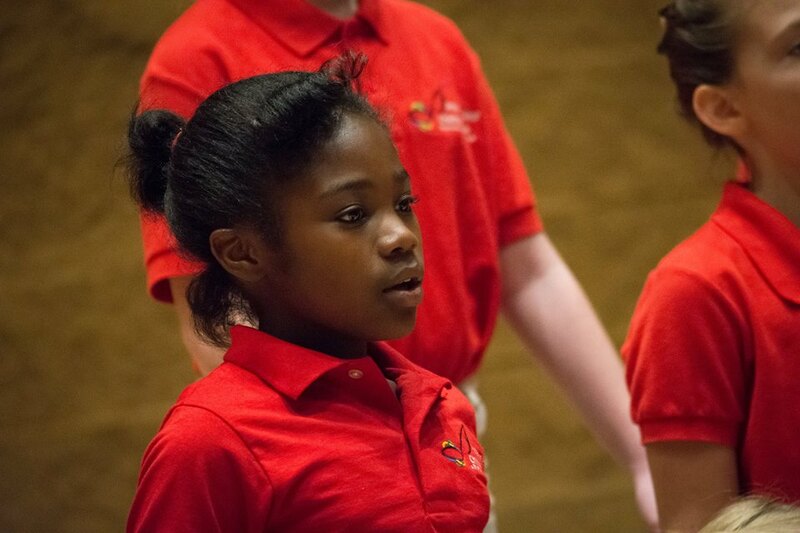 The Anderson Area Children’s Choir & Youth Chorale is dedicated to the art of excellent choral singing, providing youth with social, educational, and skill development opportunities such that they experience the personal worth of others. We are a non-profit organization serving the families of Anderson and surrounding communities to provide a quality choral program. We have programs for kids in kindergarten through grade 12. Come be a part of a wonderful music making experience! Learn more about the AACC’s history, mission, vision, and values!